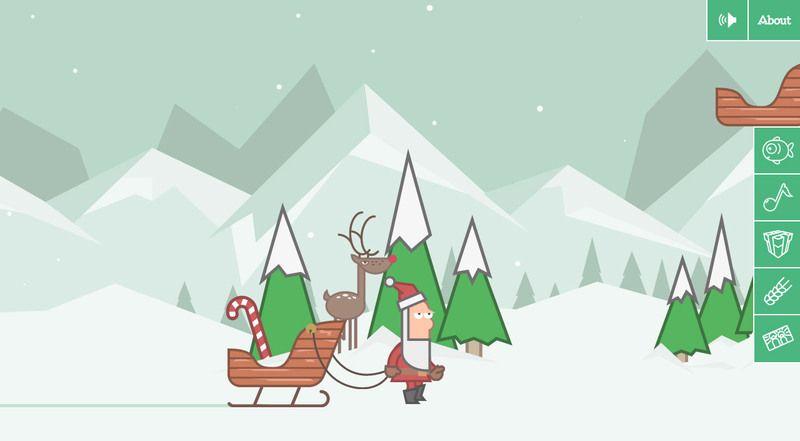 Take a ride with Santa and collect gifts in the interactive horizontal scrolling One Pager explaining Christmas traditions in Poland. It ends with quite a strong message that hits hard and brings awareness to abused children. A lot of effort here and I’m hoping it brings in a lot of donations for a good cause. Don't want to get surprised by Polish Christmas celebrations? Discover Polish Christmas traditions with HTML5-driven interactive guide.